Software supports all MS Outlook version: Outlook 2013 & all below versions. Software converts both formats ANSI & UNICODE MS Outlook PST file items of mailboxes in HTML file format easily. To run the software, installation of Outlook is necessary, which help users to the configured PST mailbox in the software..
During the conversion process, Software doesn't change any meta data related to PST File items such as: from, cc, bcc, sent items, received items. Software maintains data integrity by maintaining all hyperlinks, images, and attachments related to emails. The software allowed a user to complete conversion of Outlook PST to HTML format data items such as emails, tasks, notes, journal items in HTML formats. Software also display total no of items stored in PST file items to convert in HTML format. After selecting the desired Outlook Mailbox in the tool, the software will list all the items stored in that item in the form of a list. 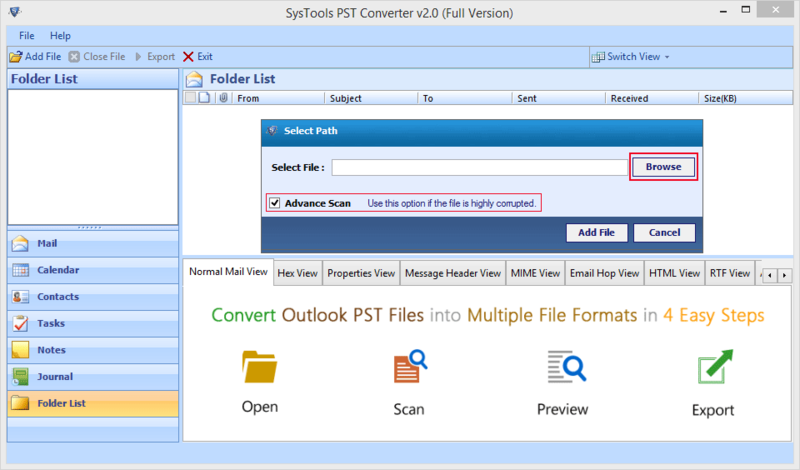 The user can check or uncheck to choose the file to export Outlook PST items to HTML format. 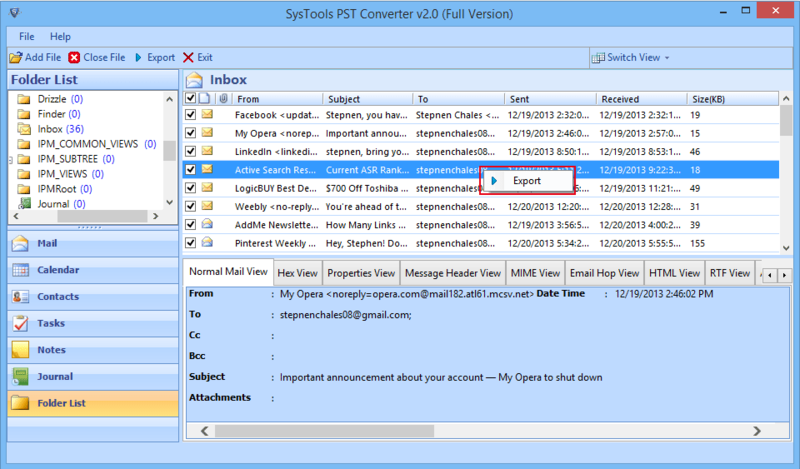 A PST to HTML Converter tool is a professional tool used to convert PST File of Outlook data in HTML format. A smart software that loads configured PST file or orphan PST file to convert its emails files items in HTML format in effective and fast way. An HTML file used as web page extension used to publish the page on the internet. Sometimes user not able to access their mailbox files such as emails & other data items, then emails items can be converted into HTML format using PST To HTML Format and can be distributed on any website to viewed from anywhere with the help of internet. User can export Outlook PST to Html format With the help of PST To HTML Converter and send to different users according to work. 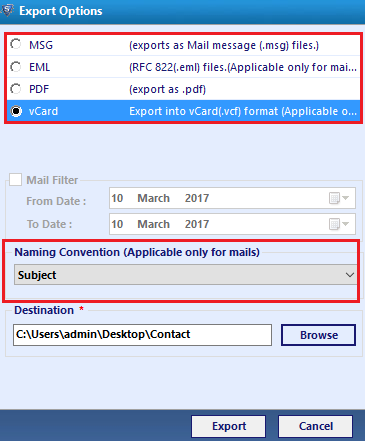 Now Click on ADD File option, to load Outlook File within Software. Now Browse the PST file stored in the system and click on "Add File". Now user can Preview PST file information using different View Modes. Now Select the Emails files for Export Process. For that, check the box in front of emails and click Right. Select Export option. Browse Destination location to save result in HTML format. Check radio button to select Save as .HTML option. After successful conversion, tool display a pop-up a message "Export Report Generated Successfully". PST to HTML Converter - Doubts & Queries! Is there any file size limitation to select input PST file software? 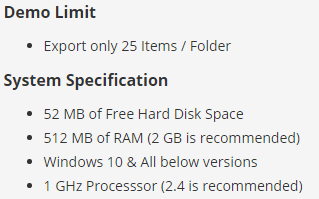 No, there is no such limitation imposed by the software on input PST file. Can software convert orphan PST file data into HTML file data? 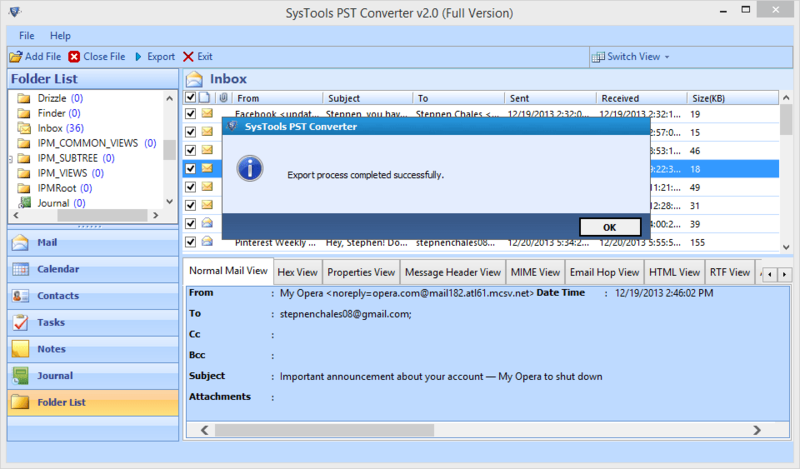 Yes Outlook PST to Html provides an option to select orphan PST file stored in local system. How many PST files items can be converted into HTML format? User can only convert single PST file items into HTML format once at a time. I have used PST to HTML Converter to convert my emails of Outlook to HTML web format to use for some website. Fully satisfied with the resulted file of software, The tool works great for me and recommend to the user, who are finding tool to convert their outlook mailbox file in HTML format. 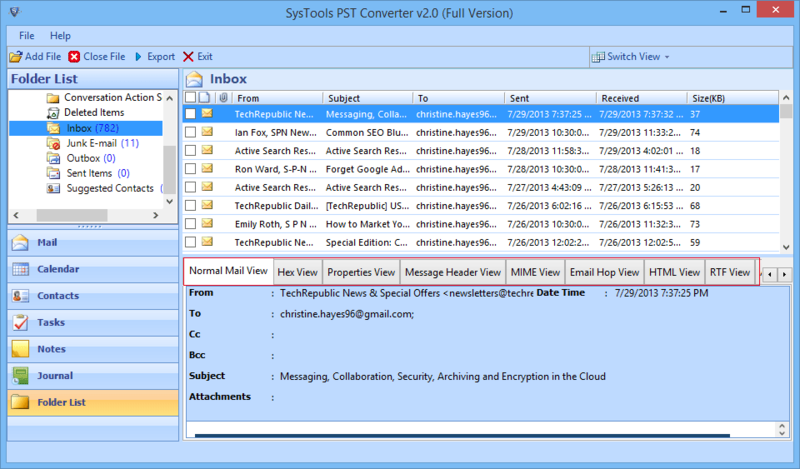 As software supports conversion of a large PST file, tools load my large size PST files of Outlook very quickly and display the list of all items stored in it. Big Thanks to the Developer team to create a unique tool. 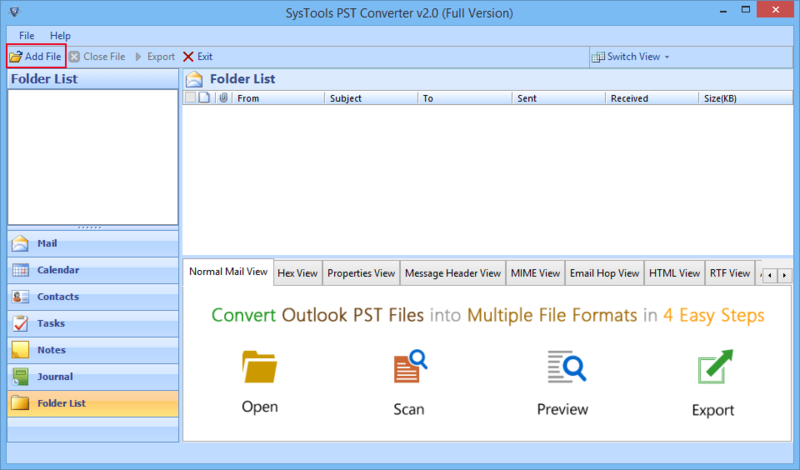 Need to send a message stored in PST File using the HTML format, Outlook to HTML Converter not only help me to convert the file perfectly into the desired manner but also the compact size of the software acquire less space.